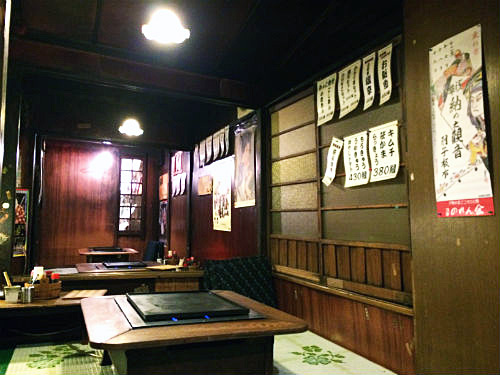 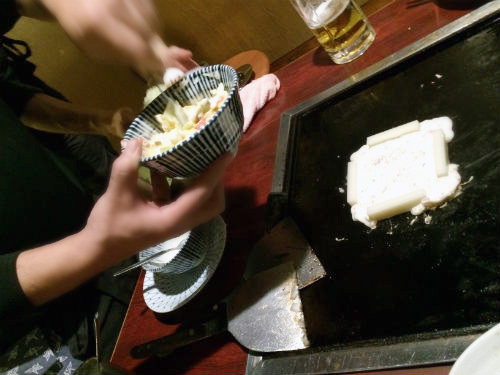 My friends and I went to a famous and quaint Okonomi-yaki restaurant, Sometaro at Asakusa. 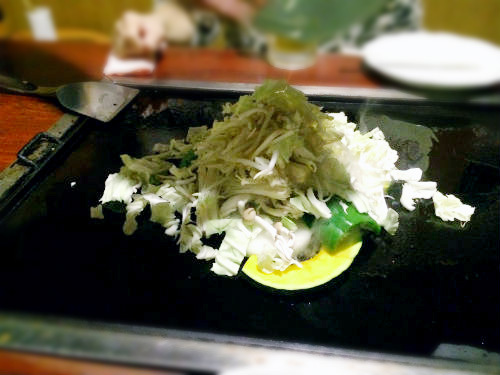 Okonomi-yaki is a Japanese savory pancake conatining a variety of ingredients. 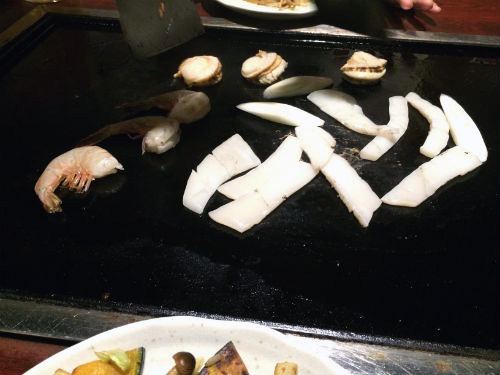 We enjoyed sauteed vegetables and sea foods, chow mein, okonomi-yaki and anko crape for dessert. 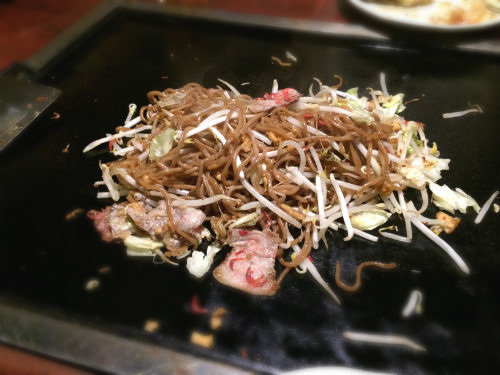 We spent a fun time with good foods.